We all tend to make videos with our devices, and upload them to social networks. However, the conditions where we shoot the videos may differ and may require some editing before it’s ready. If you’re a Google+ users, you be glad to know that Google has introduced one-click auto enhance feature for videos uploaded by a user, fixing things such as lighting, color, stability and more. The company mentioned speech enhancement is also coming soon. Use Auto Backup to securely store the videos you shoot. 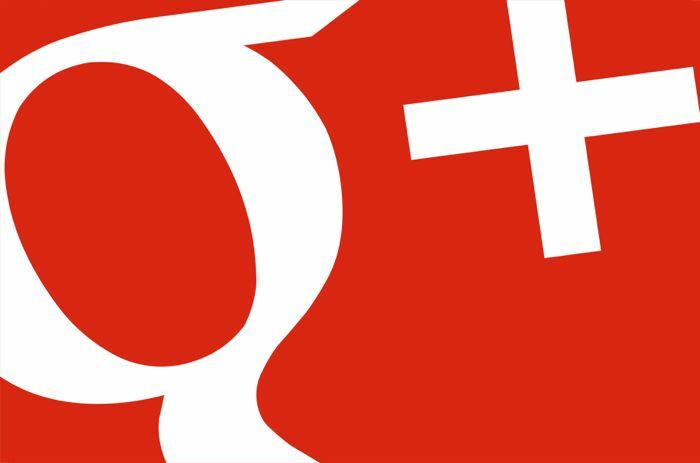 Google+ will automatically analyze picture and audio quality. For best results make sure you have Auto Enhance turned on. When we think we can make improvements, desktop Web users will see a banner asking whether you’d like to preview enhancements. The preview will show an instant side-by-side comparison so you can choose to apply changes or stick with the original. The feature is available on Google+ for Android, as well as Windows, Mac and Chrome OS. But, it’s not enabled by default, and you have to manually do it using the steps above.